Nvidia has this week released a new video demonstrating next generation cloud graphics gaming, on their highly anticipated Hawken FPS game, that will be launching this fall. Hawken an upcoming independent multiplayer mech first person shooter combat game currently under development by Adhesive Games. 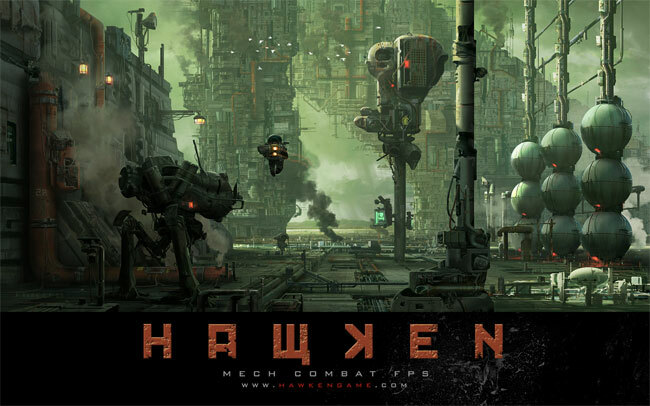 Hawken is set in a post-apocalyptic human-colonised planet industrialised to the point of collapse, in which the hunt for resources has become a battle for survival. Watch the video below to see a glimpse of the action action, and Nvidia explain about cloud gaming in a little more detail. The cloud based gaming environment allows players with lower powered computers to enjoy higher resolution graphics and gameplay, that previously only gamers with high powered computer systems would have been able to enjoy.